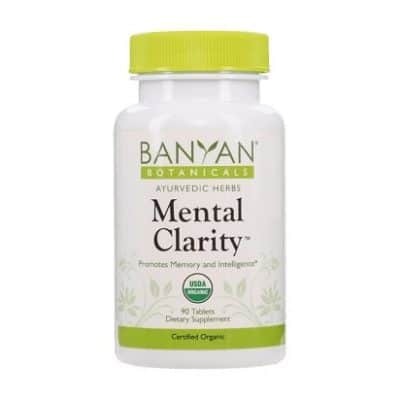 The result of Acetyl-l-Carnitine’s effects on the nervous system at the cellular level is safe and natural nutritional support of healthy mental functioning. L-carnitine supplements are used to increase L-carnitine levels in people whose natural level of L-carnitine is too low. L-carnitine is used for conditions of the heart and blood vessels including heart-related chest pain, congestive heart failure (CHF), heart complications of a disease called diphtheria, heart attack, leg pain caused by circulation problems (intermittent claudication), male infertility and high cholesterol. 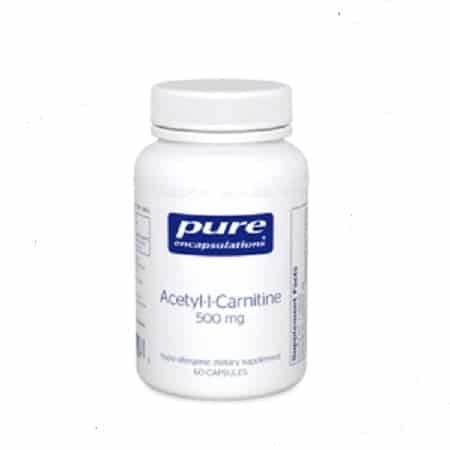 *Acetyl-l-Carnitine is a component of the carnitine family formed by the acetylation of the amino acid carnitine. 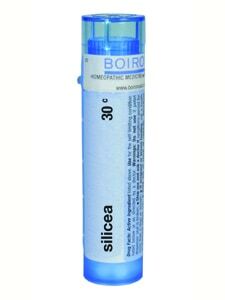 It promotes the function of nerve system cells by sustaining cellular energy metabolism in the mitochondria, and ensuring cellular membrane stability. The result of Acetyl-l-Carnitine’s effects on the nervous system at the cellular level is safe and natural nutritional support of healthy mental functioning. L-carnitine supplements are used to increase L-carnitine levels in people whose natural level of L-carnitine is too low because they have a genetic disorder, are taking certain drugs (valproic acid for seizures), or because they are undergoing a medical procedure (hemodialysis for kidney disease) that uses up the body’s L-carnitine. 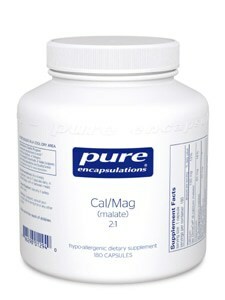 It is also used as a replacement supplement in strict vegetarians, dieters, and low-weight or premature infants. 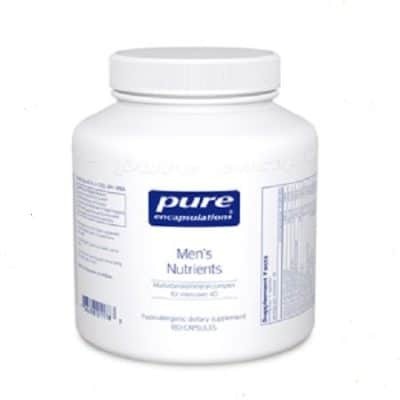 Some practitioners use L-carnitine for muscle disorders associated with certain AIDS medications, difficulty fathering a child (male infertility), a brain development disorder called Rett syndrome, anorexia, chronic fatigue syndrome, diabetes, overactive thyroid, attention deficit-hyperactivity disorder (ADHD), leg ulcers, Lyme disease, and to improve athletic performance and endurance.